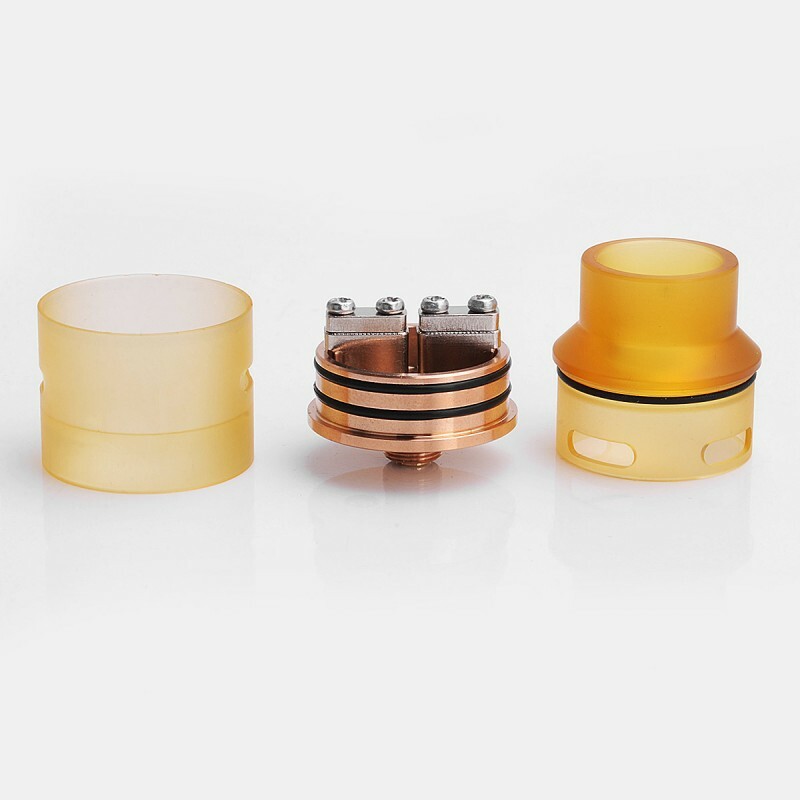 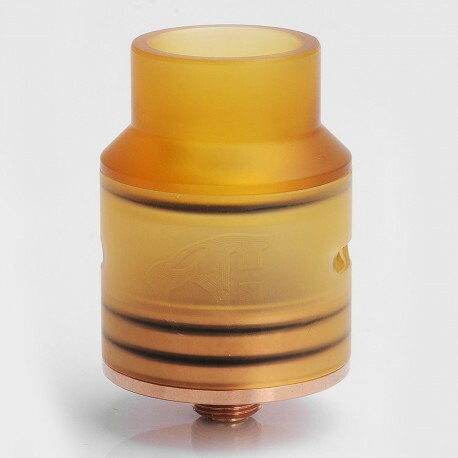 The Goon 1.5 Style RDA is constructed from stainless steel (deck) and PEI (drip tip + tank sleeve) in 24mm diameter. 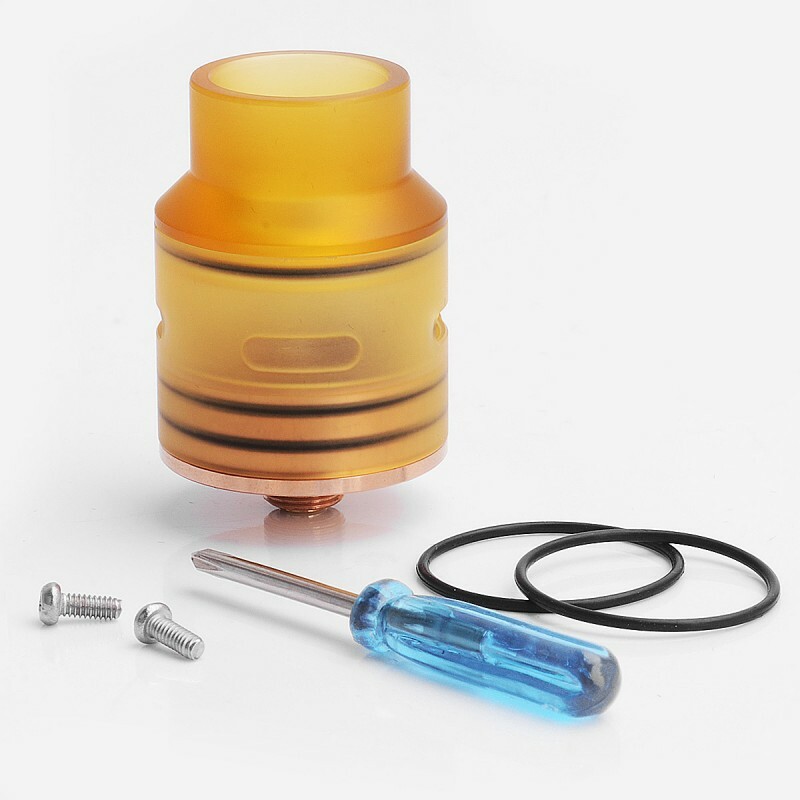 It features bridge clamp design for easy building and middle side adjustable air slots for airflow control. 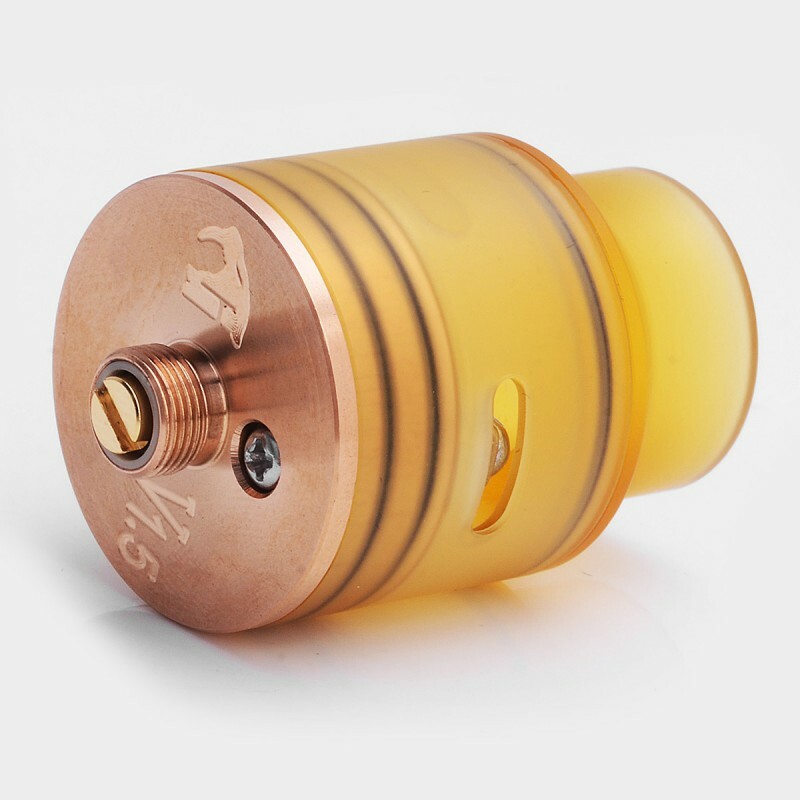 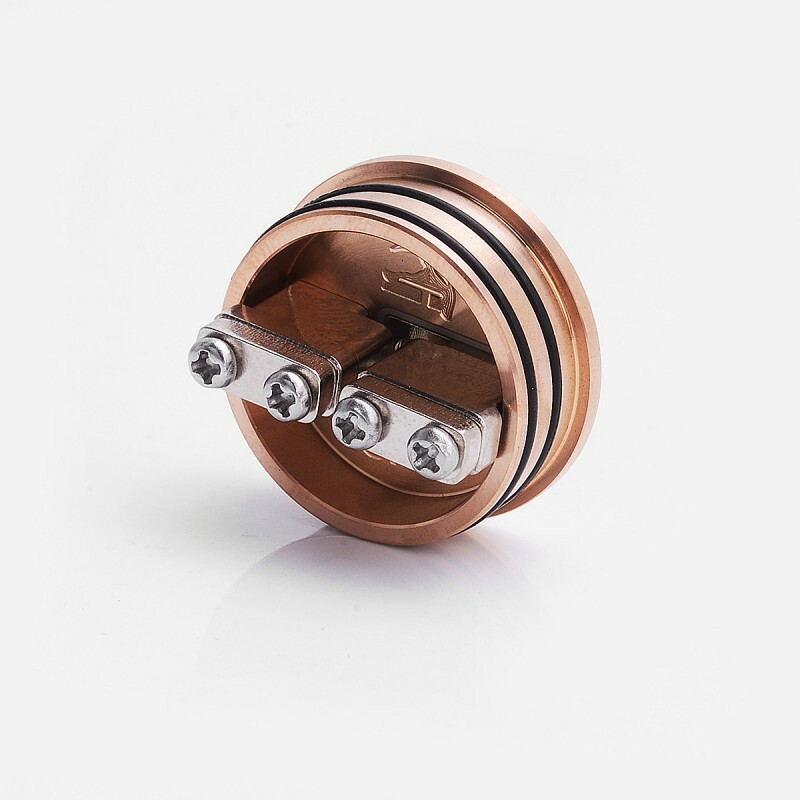 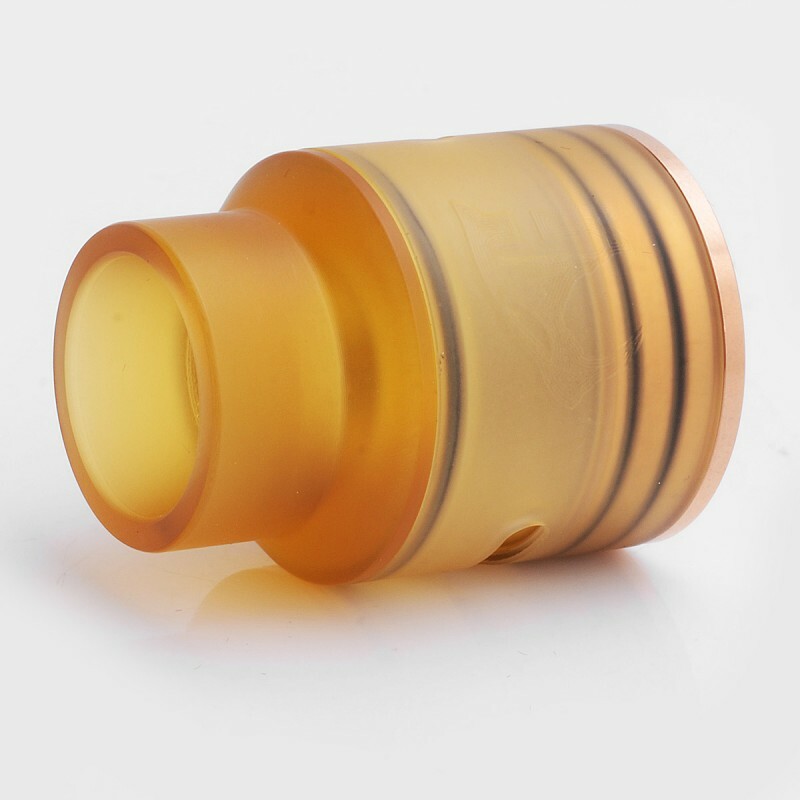 The RDA comes with an 810 wide bore drip tip.